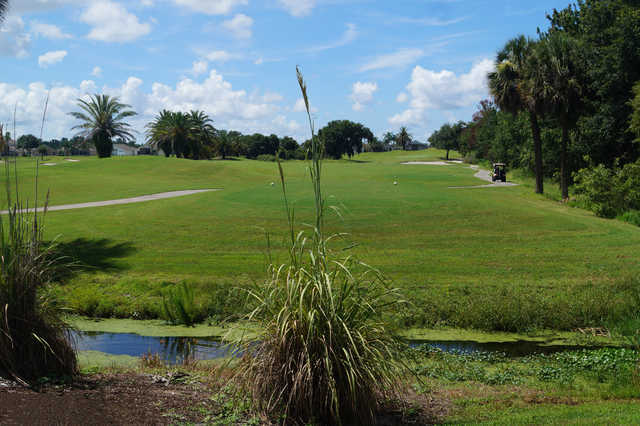 Ridgewood Lakes Golf Club offers plenty of interesting challenges but it is still player-friendly enough to accommodate all skill levels with its four sets of teeboxes. 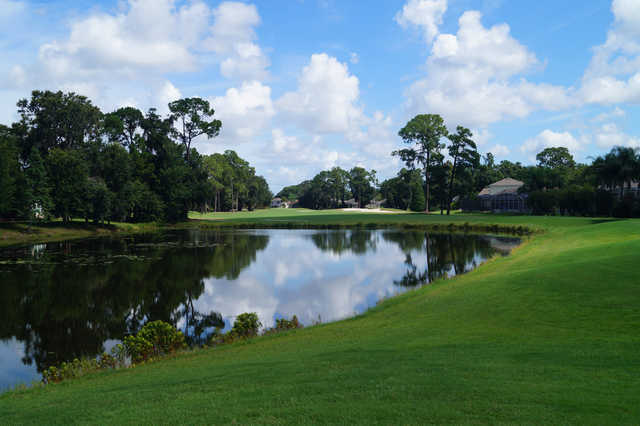 The golf course is fairly open with water coming into play on every hole. Ridgewood Lakes Golf Club offers plenty of interesting challenges but it is still player-friendly enough to accommodate all skill levels with its four sets of teeboxes. 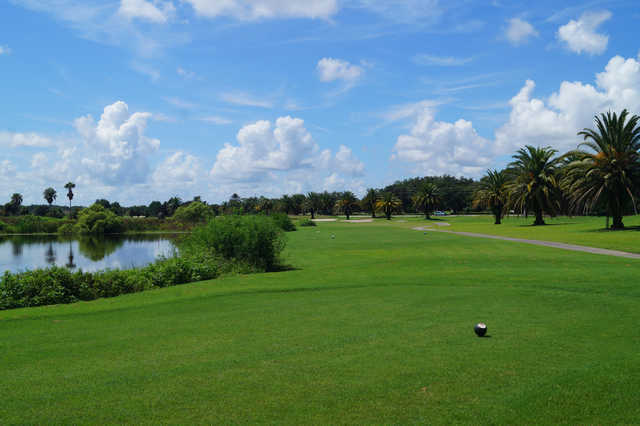 The golf course is fairly open with water coming into play on every hole. 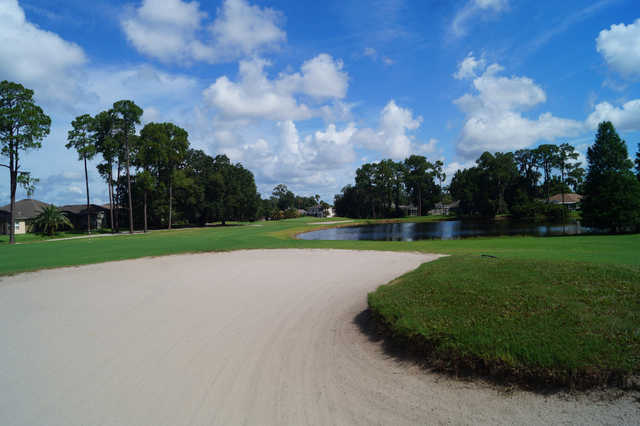 There are sand bunkers strategically situated around the fairways and the large greens are easy to read. 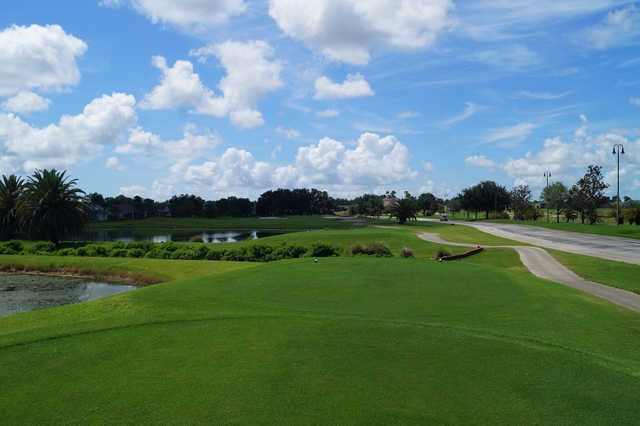 The signature hole is the par-3 15th, which features a scenic view from an elevated tee. 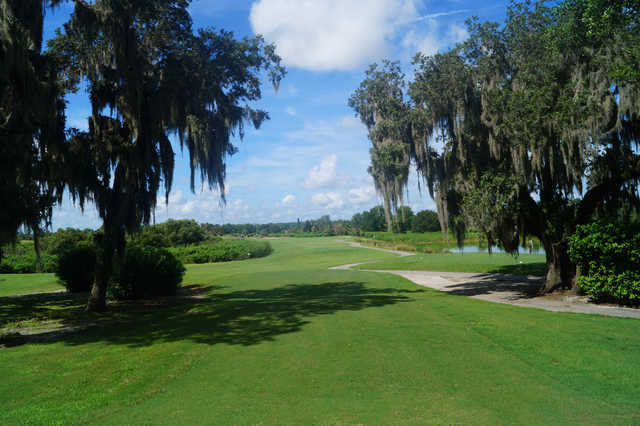 It requires a shot over water to a sloped green nestled between greenside bunkers. 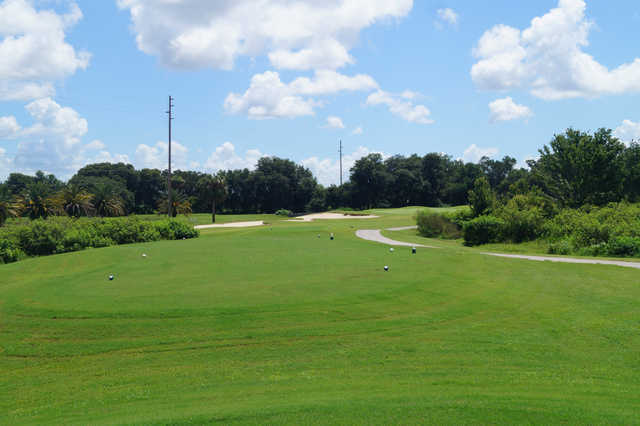 Ridgewood Lakes Golf Club also offers a driving range with a chipping area and a large bunker for golfers to work on their short game. 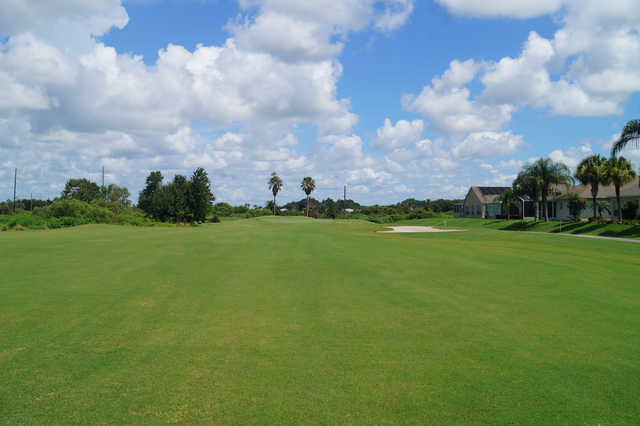 Tees,greens, and fairways in terrible shape. Almost the worst condition of course my wife and I have ever played. 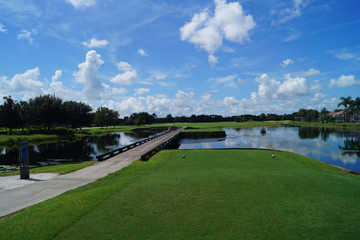 Staff were friendly with many interesting alligator stories but not a compensation for the terrible course conditions. Ok, first things first, take plenty of balls! The word "lakes" is in the course name for a reason! The guy at reception told me to leave my driver in the bag, this was good advice if not somewhat disappointing as its the only club I can hit tidy! 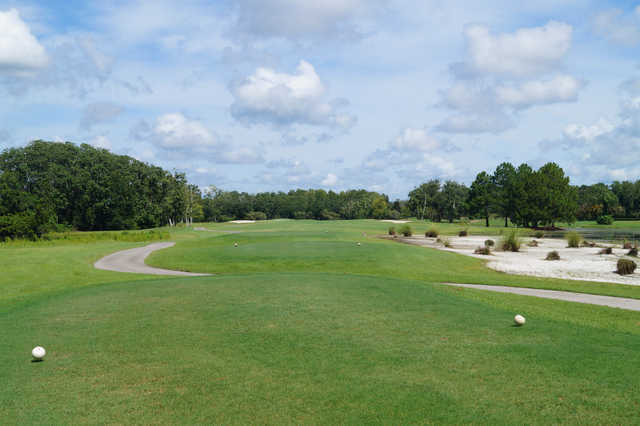 However, my inability to hit irons or hybrids off the tee is no reason for me to under rate this course. The layout is superb, water everywhere you look, but plenty of room to land the ball, work it out and play for the 150 yard markers and you'll do fine. You do have to cross the road through the estate a few times as this course is built around a residential complex, so watch for traffic. The greens looked a bit shabby, but they putted well and I'm sure they will get better as I played early in the season (April 2015). 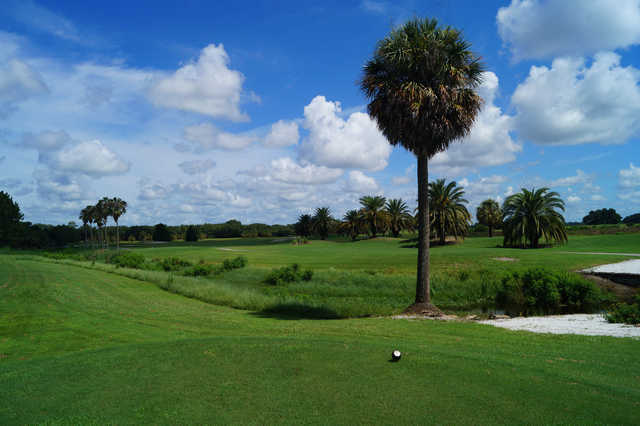 The staff were friendly and helpful and I am planning on returning to Florida as soon as possible and this course is one that I will definitely play again. very challenging course with lots of water and good, quick greens. Best value for snowbirds in 2011-2012.